Very convenient location with a few nice restaurants almost around the corner. Although we had a rental car, both days we stayed there we just rolled down the hill to the central part of the city. The apartment owner met us in person on arrival, loaded with hips of local info and overall we had a very positive experience staying there. Great location, perfect for shorter trips! The host is so nice, the place is cool and clean and the wi-fi is excellent. Highly recommend! Great location. All interesting city location are possible to see by foot. No need for car. 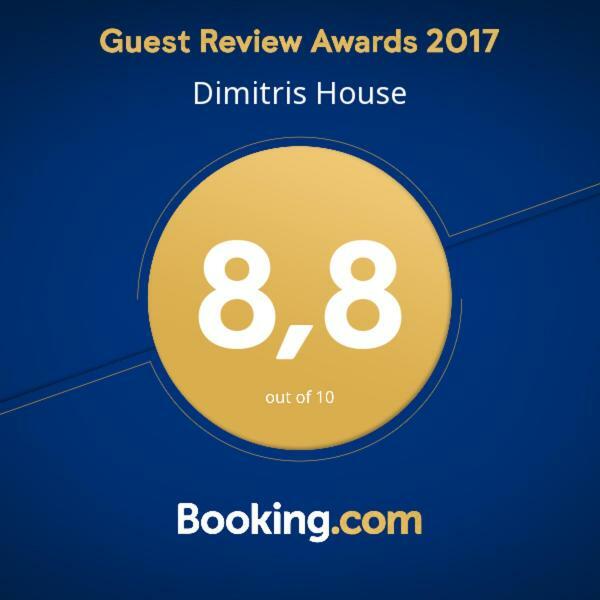 Dimitris is great host, kind and available for all guest needs. Apartment was very clean and the host was really prompt in bringing the keys. We stayed at Dimitris House for one night, before going to our country. It was very nice, the owner is very friendly. We had everything we need and the location is great: close to the city center, very close to bars and supermarkets. 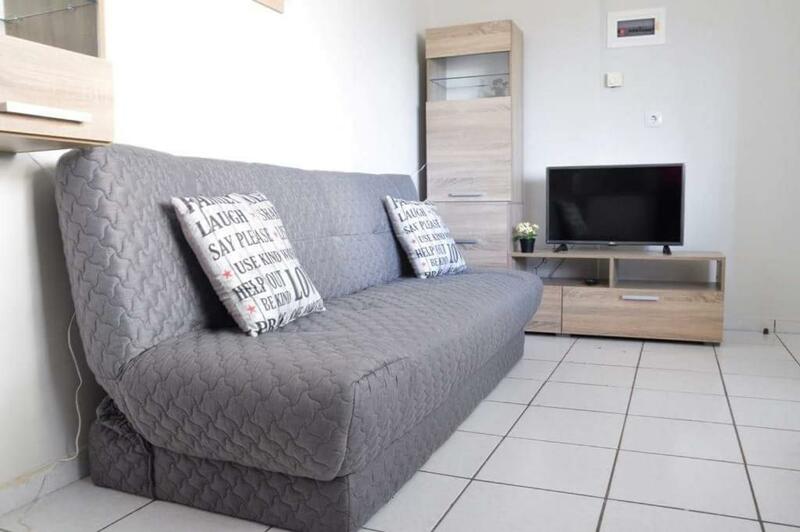 I strongly recommend this place for a city break or even for a longer stay, we were four people, I would say that it is more suitable for 2, maximum 3 persons, because the sofa in the living room is little, but all in all, it was a great choice! The apartment is in a great location, near the center, and in a completely quiet place. 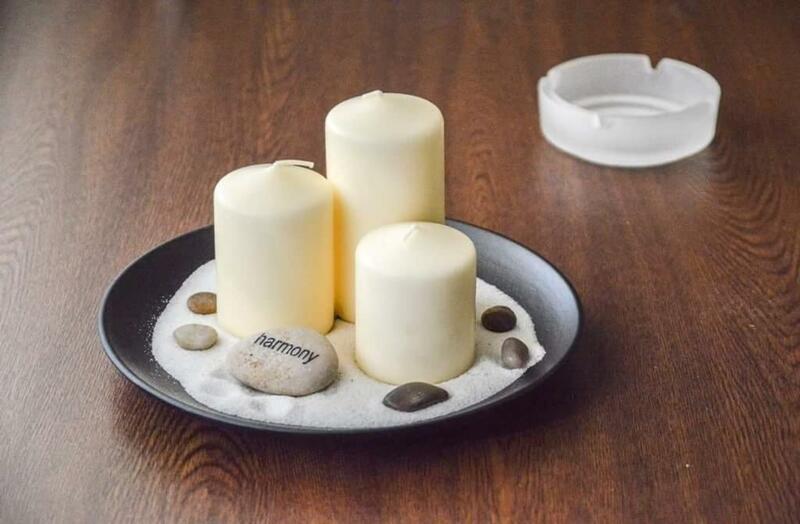 Perfect for a rest after a busy day. Free parking is in front of the apartment. The host is very nice. There are plenty of cafes and restaurants nearby. We will be happy to repeat the stay in this apartment. Really for any recommendation. The apartment is clean, comfortable. Location is great. Apartment was in a good condition.Neighbourhoid was beautiful.it was out of the city.But you can walk to city center in 20 minutes.On sundays there are not open places in Selanik.But in this neighbourhood there are öpen cafés,restaurant and taverns. Great photos of the apartment. Excellent work. Unfortunately, they are misleading. Assicurati un ottimo prezzo per Dimitris House, valutato di recente dagli ospiti con un punteggio di 8,3. Uno dei nostri bestseller a Salonicco! Situata a Salonicco, a 2,4 km dalla Chiesa di Agios Dimitrios, a 2,8 km dalla Rotonda e dall'Arco di Galerio e a 3,2 km dal centro espositivo di Salonicco, la Dimitris House offre sistemazioni con balcone e connessione WiFi gratuita. 3,7 km dalla Torre Bianca. L'appartamento presenta una TV a schermo piatto e un soggiorno. L'unità abitativa è dotata di zona pranzo, cucina con forno. La struttura dista 3,8 km da Piazza Aristotele e dal Museo della Lotta Macedone. La struttura fornisce un servizio di navetta aeroportuale a pagamento per l'Aeroporto di Salonicco, distante 20 km. 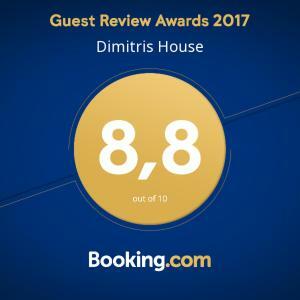 Quando vuoi soggiornare presso Dimitris House? Questo appartamento dispone di aria condizionata, forno a microonde e TV a schermo piatto. Ειναι ενα ήσυχο μερος και κοντα στην παλια πολη.εχει θεα ολη την θεσσαλονικη στα 20 μετρα απο το σπιτι.η γειτονια ειναι φιλικη κ φιλοξενη. Leggi prima di prenotare Dimitris House accetta le richieste speciali. Aggiungile nel prossimo passaggio! Dimitris House accetta queste carte di credito e si riserva il diritto di trattenere temporaneamente un importo prima del tuo arrivo. pulizia pessima , rumoroso, caldo senza climatizzatore in camera. Divano letto rotto e scomodissimo. 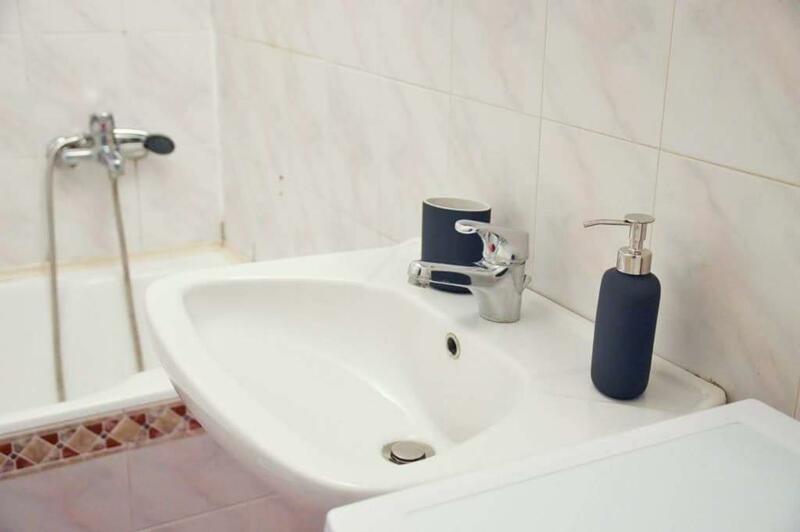 Bagno senza porta asciugamani, porta rotolo inesistente, spazzolone rotto. Porta d ingresso che non si chiude e nemmeno un porta chiavi. Bagno senza finestre e senza aspirazione.